The Miami Dolphins have won the NFL off season before free agency has even officially begun. They have agreed to a deal with top free agent Ndamukong Suh to a monster contract - 6 years for $114 million and $60 million guaranteed. This deal would make Suh one of the highest paid players in the NFL. Suh joins a Dolphins defense who ranked 6th against the pass and 24th against the run. 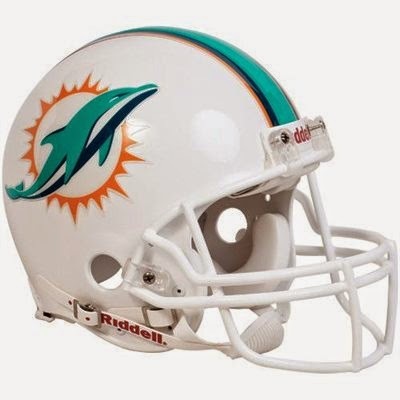 Miami will have a very good defensive line which will be led by Suh and Cameron Wake. Suh is a great talent but there is always a chance for him to make a bonehead mistake leading to another suspension.